This entry was posted in Bad Mommy, do-it-yourself, family, Fun Mommy, homework, kids, parenting and tagged electronics, entropy, I'm crafty... 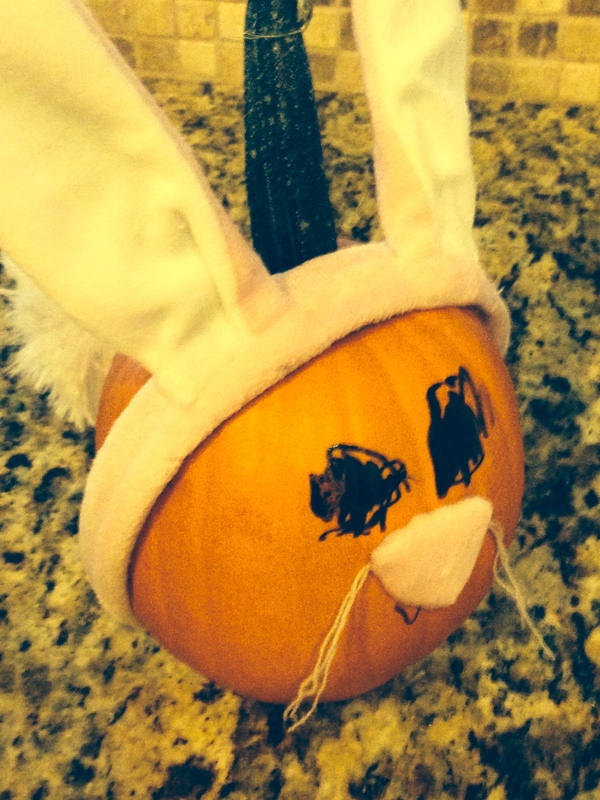 I own a glue gun, kindergarten, limiting kids with electronics, Mother of the Year goes to...NOT me, pumpkins, school projects, The Runaway Bunny by Margaret Wise Brown, videos, Wrangling the Entropy, YouTube. Bookmark the permalink.